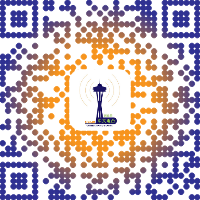 Chinese Radio Seattle (founded in May 2012) is a radio for the Chinese community in the greater Seattle area. 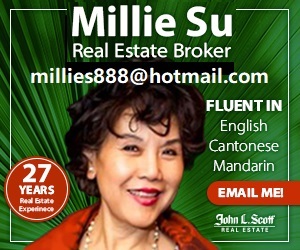 We are the first Chinese radio (broadcasting in Mandarin and Cantonese) since there were Chinese in the Washington State 160 years ago. 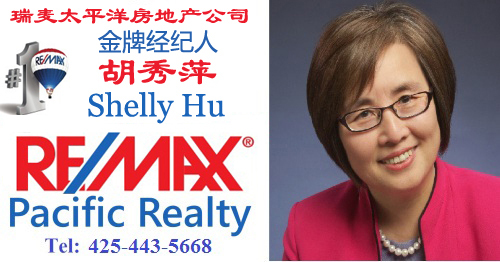 We are proud to provide Chinese news programs, special programs on topics of living, health, travel, education, movie, books, love, and family etc, and programs of Chinese songs, music, and entertainment, as well as talk shows. 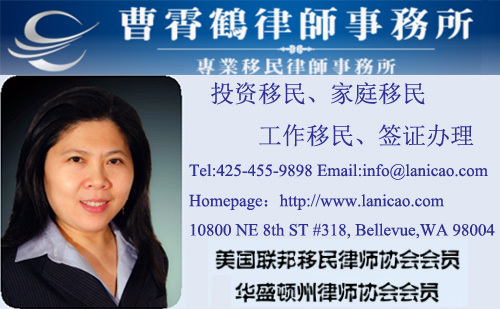 Chinese Radio Seattle is supported by Seattle Chinese Broadcasting Association, a non-profit organization promoting broadcasting in the Chinese community in Seattle and beyond. it would be great if there is a FM radio.